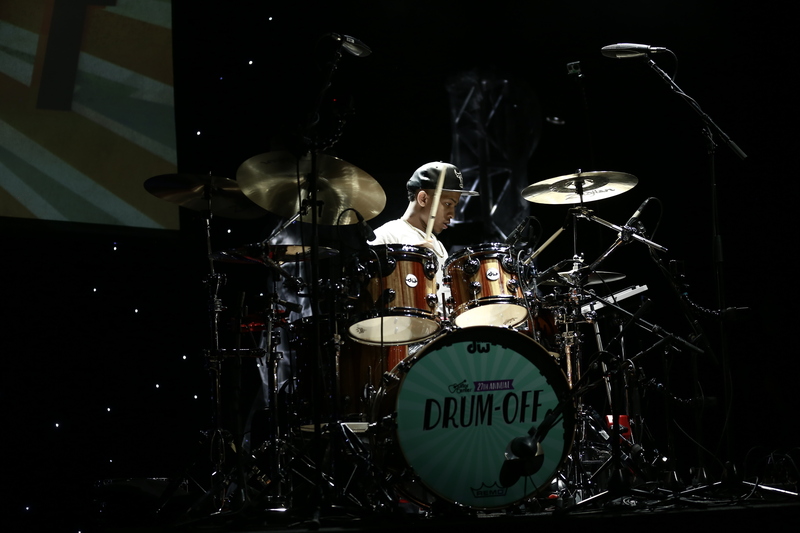 Shariq Tucker crowned Drum-Off Champion! Starting in August, over 5,000 drummers from across the country signed up to compete in Guitar Center’s 28th Annual Drum-Off. … We’ve recorded the show so you have the opportunity to watch and listen to the amazing talent that has made it to the finals. Five drummers traveled from all over the country to compete on one special night for a chance to take home the grand prize. Check out their performances below.